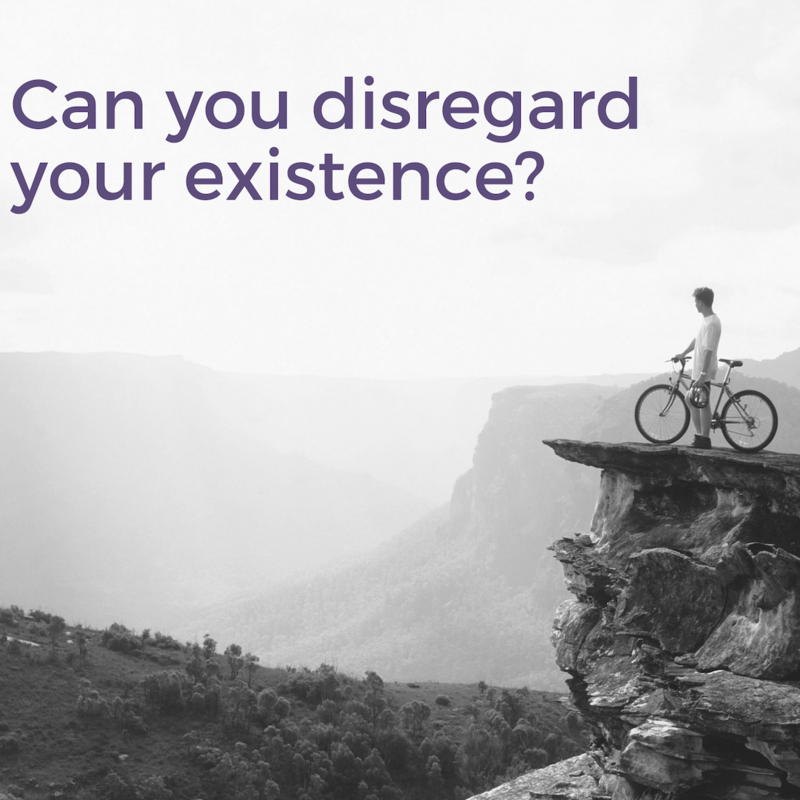 It is next to impossible for you to bypass your existence. You cannot ignore or renounce the world because it only provides you identification through your biological parents. Some people murmur, “I am completely faded up with this world. I don’t like to live.” Where will you go? Wherever you go even in Mount Everest, your world will not distract your attention. Every aspect of our existence and survival are the creation of God, who is the reason for all this happiness. The distressing part is your creation because you always renounce the world. It is a foolish thought to give up the world because it pervades everywhere. Where will you like to go? First, untie your inclination to your various attachments say your relationships, your career, family members, growth, name, fame and many more. When you reach that stage, there is a meaning of renunciation. In the ancient time, in some part of Tibet, a religious festival, people used to celebrate there. While celebrating, they created a mystical identification of a Yantra in a temple. The Tibet is full of monastery culture, and the whole monastery was taking part spontaneously. The yantra was apparently looking to be simple in construction from outside, but there was a lot of complexity involved therein, and it was a time-consuming affair. Once the people finished the prayer flocking in huge numbers, the yantra was wiped off as a part of religious practice. While preparing this yantra, they put so much so hardship and painstaking days, but at the time of wiping off within no point was a matter of introspection at a deeper level. The monastery used to teach their people that one should not put much attachment to any object. One must practice the attitude of ‘let go.’ People may question the authenticity of exercise even with a religious happening, but that is the cult they learn from the beginning. From this, it transpires that mind must be without any attachment. Everything in this world is subject to change. There will be a transformation of all the human beings. So, why not to observe a let go attitude wherever possible in the life? If you take the practice of yoga deeply, you will find that after performing all the asana and postures of yogic practices, the practicing person will be ending the session with a breathless and motionless entity. It is known as dead-Shavasana. It is not easy to perform, but people do just to distract the attention of worldly affairs even for a while. What does it teach? One day this body will extinguish for which all of us take so pride to maintain beautifully. It also increases the value of detachment. The world is real, but the way we look into it shows us its unrealities. The grandeur and attractive portions make it unreal, and we chase the same and fall into the attachment. Adi Shankar teaches us that our world is full of illusion. The Creator knows the same, and confines us in its illusion so that we remain in the cycle of greed, jealousy, hatred and many other attachments. In this way, we become so fatigued that we forget to observe the real beauty of the world. We compel ourselves not to come out from the said unrealities. That is the main reason of inviting of our sufferings. We suffer not from the happenings; we suffer from our expectations of the world. Our mind always swirls between the likes and dislikes, expectations and dogmas, good and bad and honesty and greed. Whenever the incidents and the happenings do not match our ways of thinking, we get upset and start renouncing the world. Immediately, we blame the world, its people, its government, and surroundings. We even do not spare our family members. Although we start renouncing the world at that particular moment, we seldom come out from its illusion. It is true that the world does not cause our happiness, but our unwanted and illusory tendencies of expectation of likes and dislikes only provide us unhappiness. If you can renounce your mind not the world, you will be happy. If you like to contend with the happenings of the world, you first become complacent with your true self because it is the simplicity which will provide you spiritual bliss. When we sleep, there is no complication because the mind cannot disturb with its chatter box guidance, we are utterly peaceful means relaxed. Wherefrom it comes? It is the source of your inside. In making any issue, our minds rule us with all terms dictated on us. Driven by expectations, our lives resolve unwontedly like dry foliage in a windy path of the forest. You need to be very humble dropping all your expectations. Until the time, you cannot do so; you will be in distress e4mcapsulated with irritations, anger, and frustration. What do you need to do? Put all your efforts just to see the life as it is and match the same with inner self to guide you. It won’t come in a day. It needs practices relentlessly. You have to develop a trust to believe in your abilities that there is an inherent power inside you which will guide you not to indulge in desires. The most unfortunate part is that our ego guides us bypassing the inner self and takes the control to guide us. You need to dishonor this tendency. You have to renounce such a mind to arouse the power of intuition to remove the baggage of egos. To be detached means you have to be a simple person. It also explains to live moment to moment with your instinct not based on desires, but based on illumination of truth and the real purpose of life, and observe the world accordingly.